A tale of loyalty, betrayal... and the painful cost of doing the right thing. Sixteen year old Isabella lives in 19th century India where her father is missing in action. With her street-urchin friend Midge, she sets out on a mission to find him, while delivering an vital malaria cure on the way. But when the two get caught up in the malevolent plans of a diamond mogul, everyone's fate depends upon Isabella. 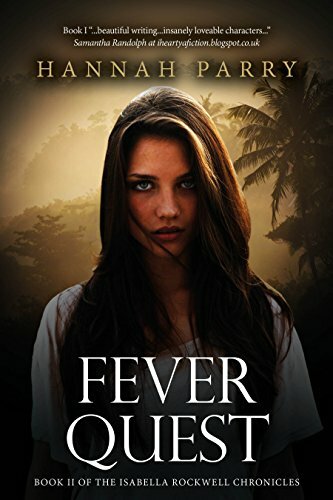 She can only save her friend and the countless sick who are in jeopardy if she can find the courage to put others before herself... Fever Quest is an exciting action-packed historical drama aimed at the 11+ marketplace.